We'll be touring three houses to check out three different types of sustainable water heaters - heat pump hot water heaters, tankless hot water heaters and solar hot water heaters. Should be awesome and informative! 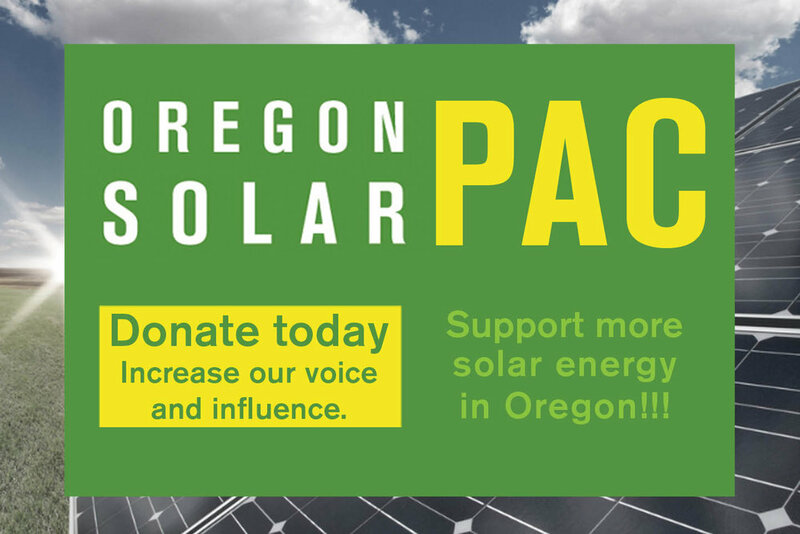 Solar for All is coming to Washington!